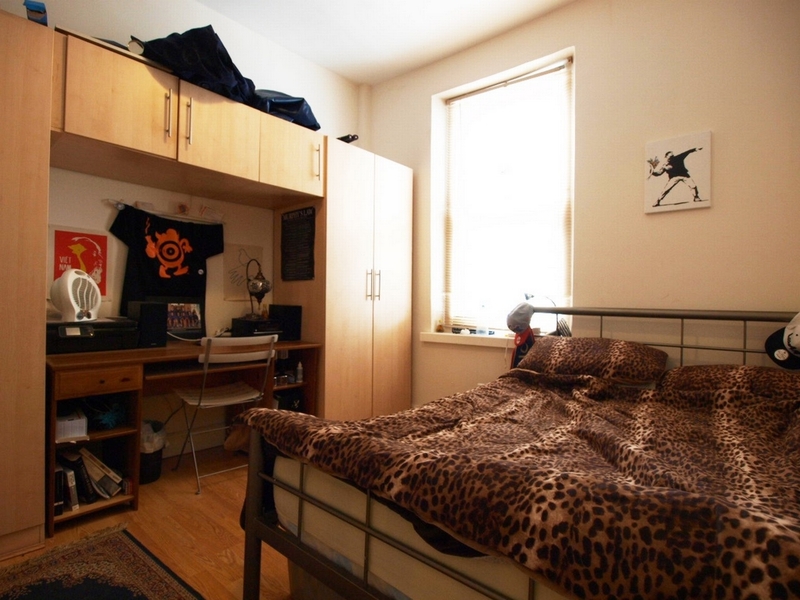 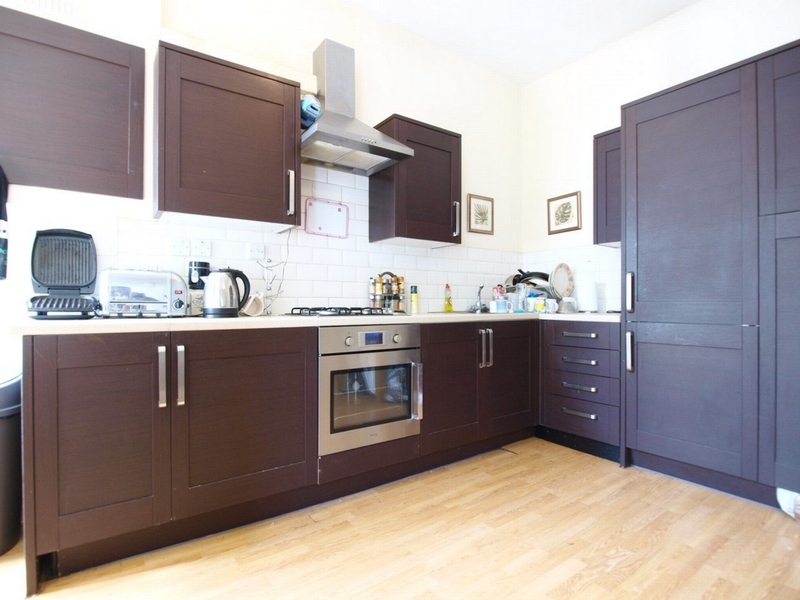 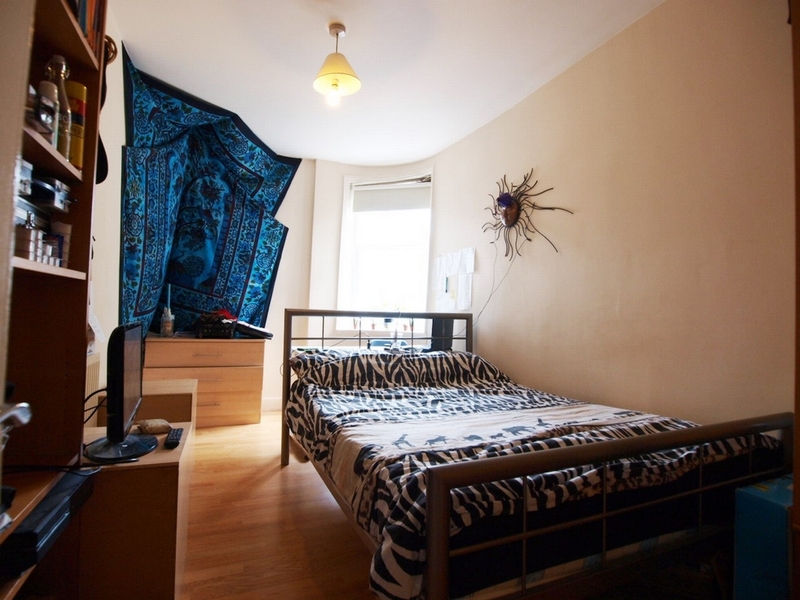 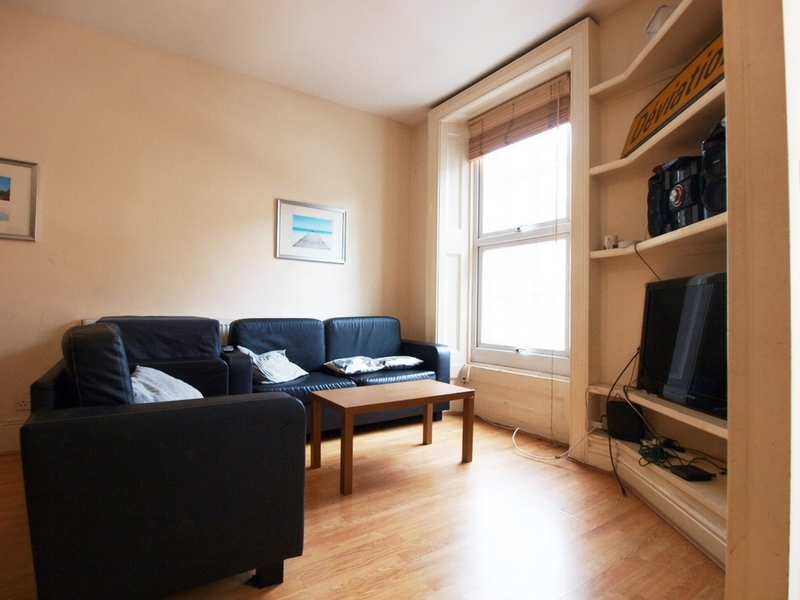 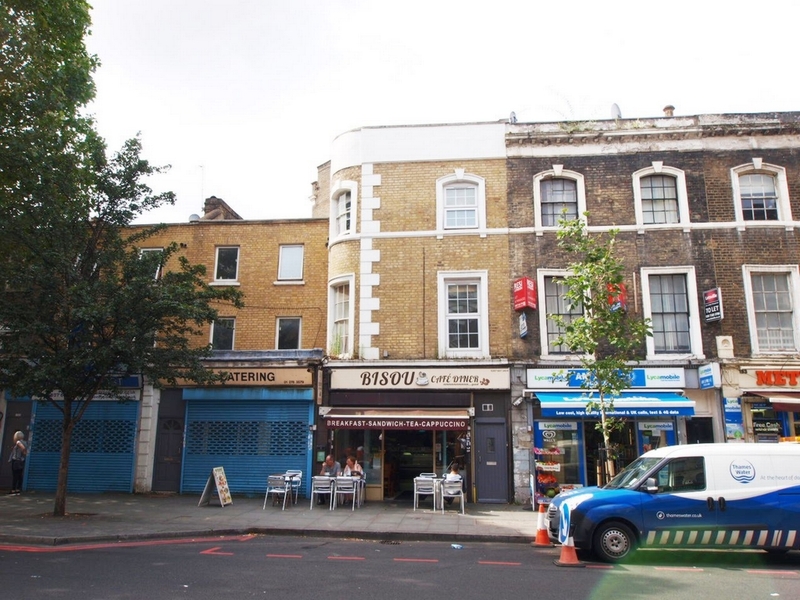 This large 3 double bed flat is split over the top 2 floors and is the only property in building located on Kings Cross Road within a 3 minute walk of Kings Cross tube and ideally situated for UCL, SOAS & LSE universities. 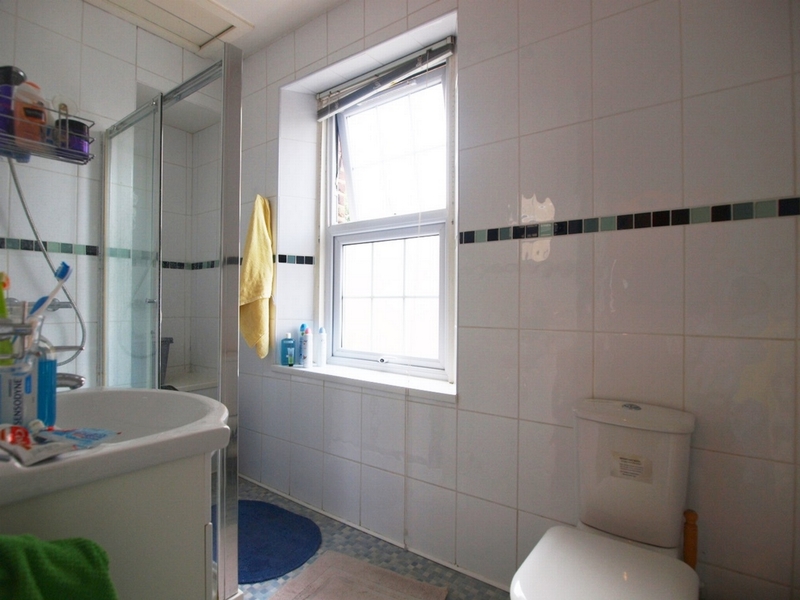 The flat consists of 3 large double bedrooms, 2 bathrooms with an en-suite in the master, fully tiled shower room and a modern open plan kitchen lounge with wooden flooring throughout and neutral décor. 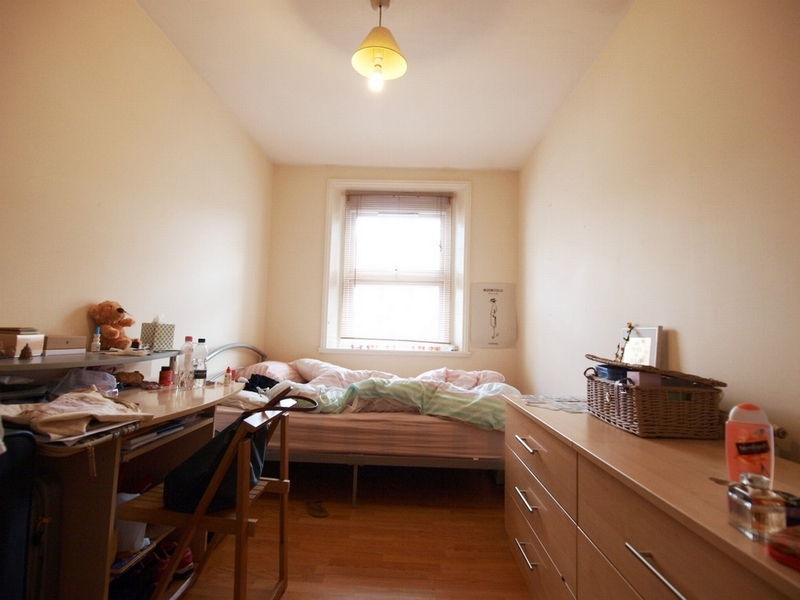 Ideal for students.